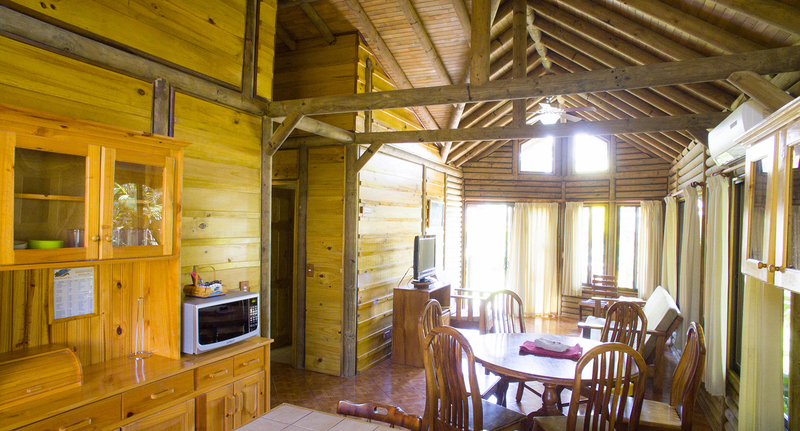 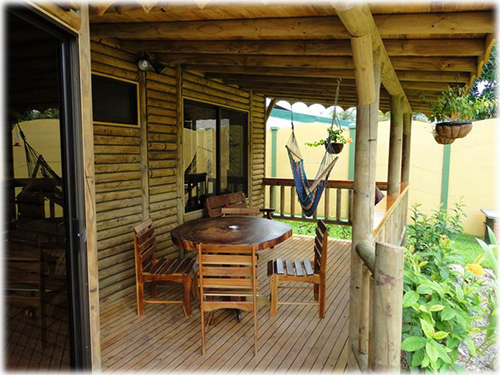 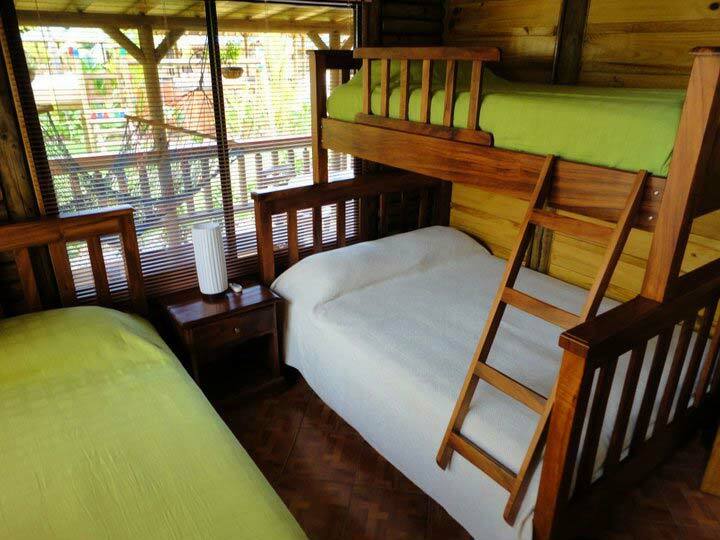 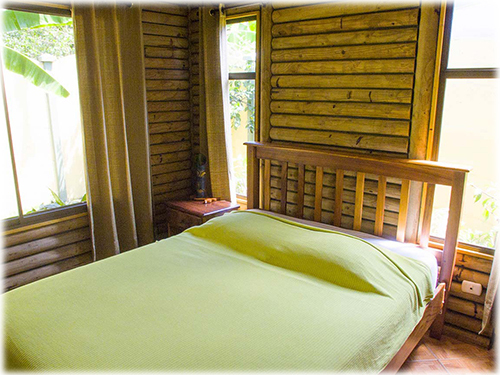 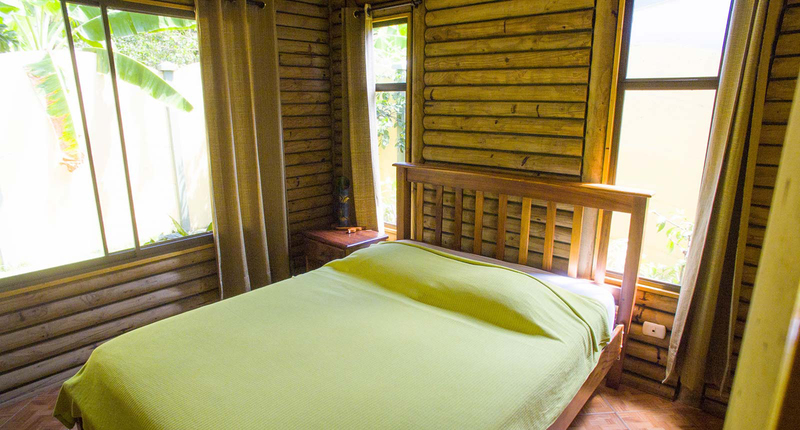 Completed and functioning since 2011, this bungalow property 5 fully equipped individual cabins and is located only 300 meters from the entrance to the Marino Ballena National Park in Uvita, Costa Rica. 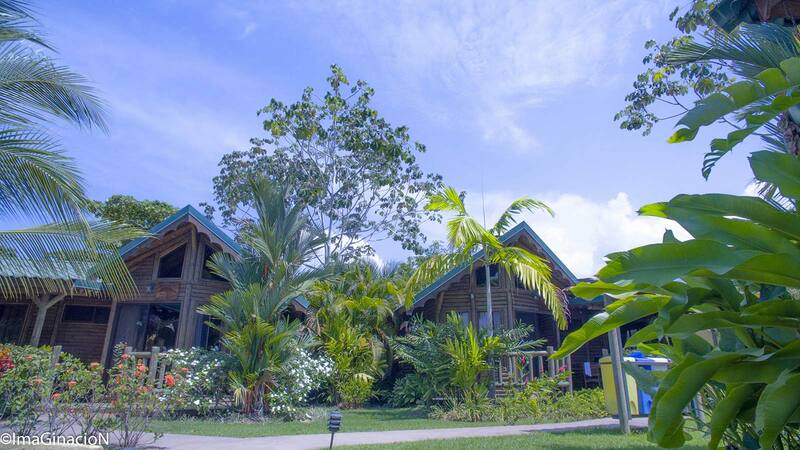 The Marino Ballena National Park is a Costa Rican gem, with picturesque palm trees lining the golden sands which are set between the warm ocean waters and the rolling rainforest covered mountains, it is a place that will take your breath away. 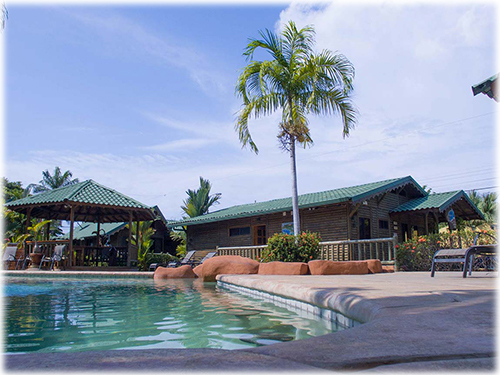 The Park sees the yearly migration of humpback whales for mating between September and November and is home to the Whale's Tail sand bar formation (Punta Uvita Tombolo), Isla Ballena and Tres Hermanas islands. 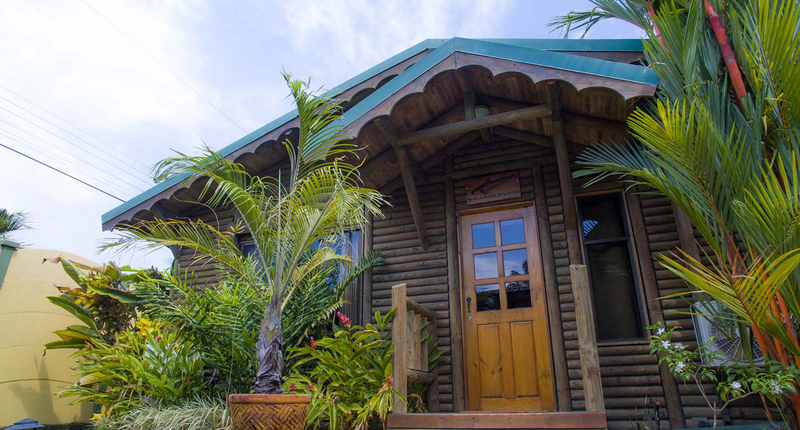 From sunbathing, to surfing, snorkeling to boating, this pristine section of the Pacific Coast has something for everyone. 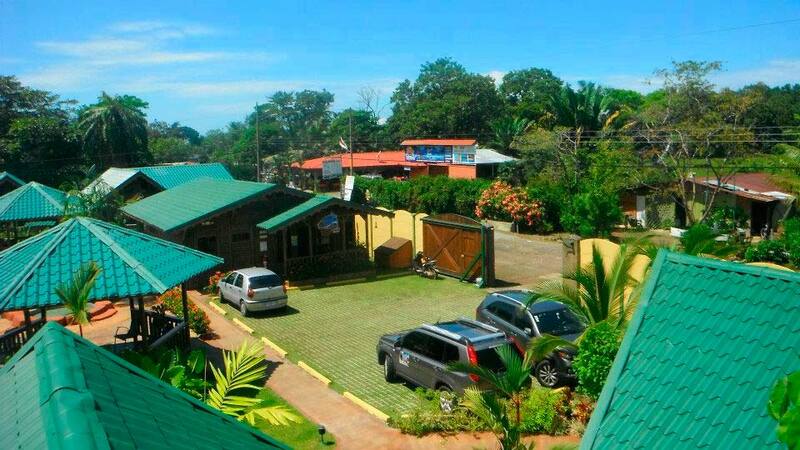 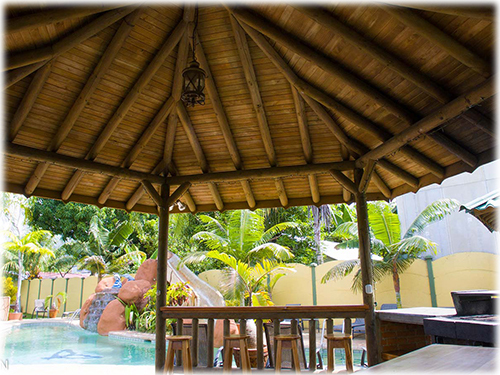 The hotel has an established reputation with high weekend occupancy and a repeat clientele both from within Costa Rica and internationally. 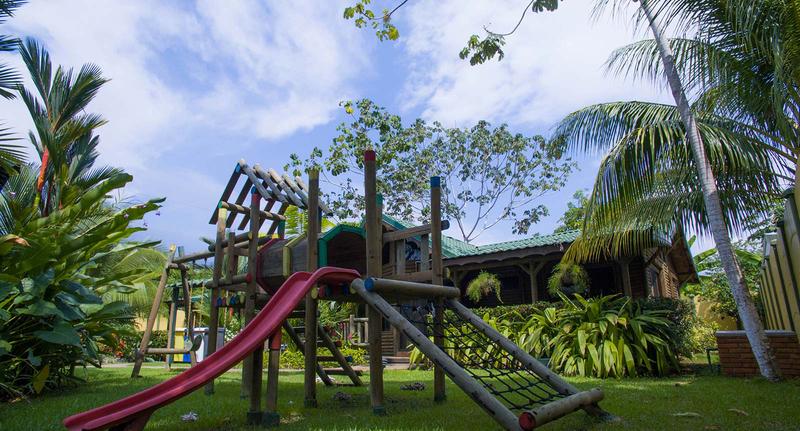 There is the potential for a new owner to live on site to over see the operations, or the current established staff allow for any investor to manage the hotel from a distance. 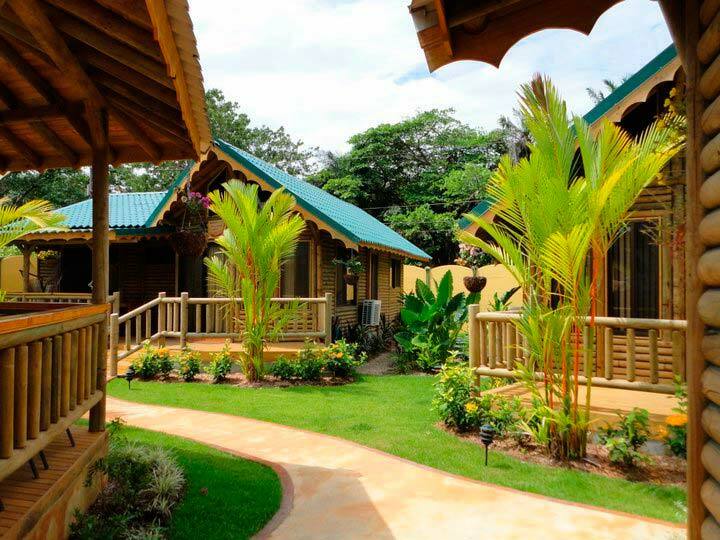 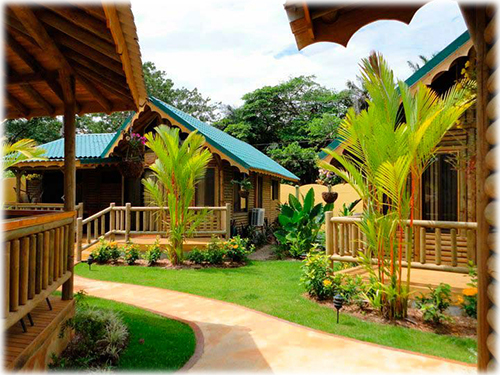 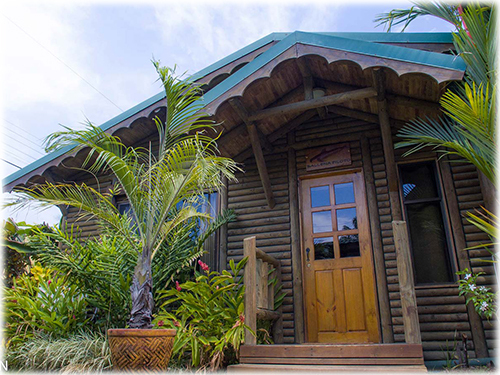 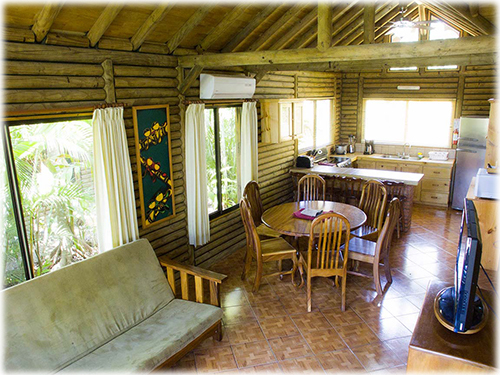 Four bungalows are 2 bedrooms, with a full kitchen, 2 full bathrooms, dining and living area and a private deck with hammocks. 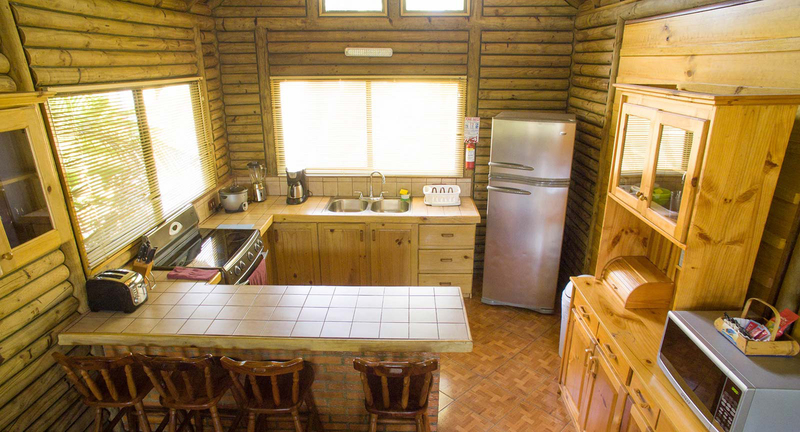 The fifth is a 1 bedroom, 1 bathroom unit attached to the reception building. 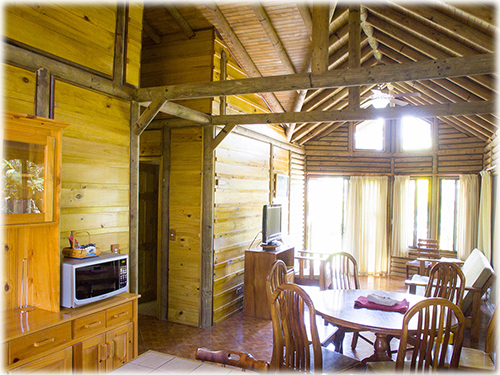 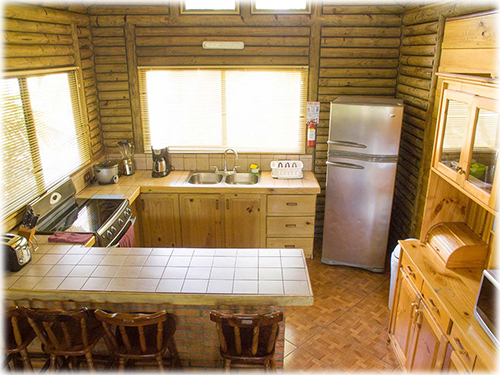 All units are finished with air conditioning, TV, wireless internet and are fully equipped for all your guests needs. The property is immaculately maintained. 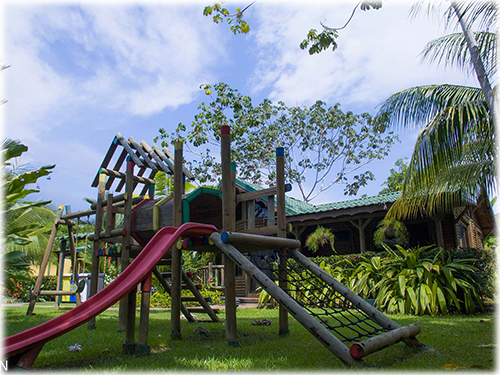 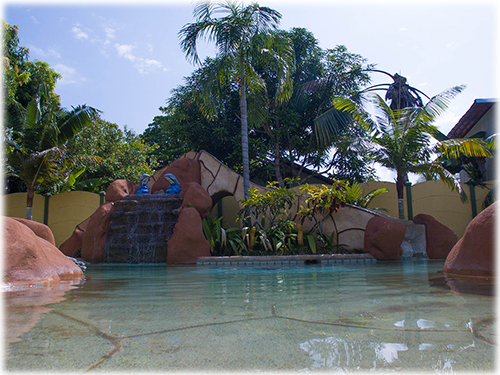 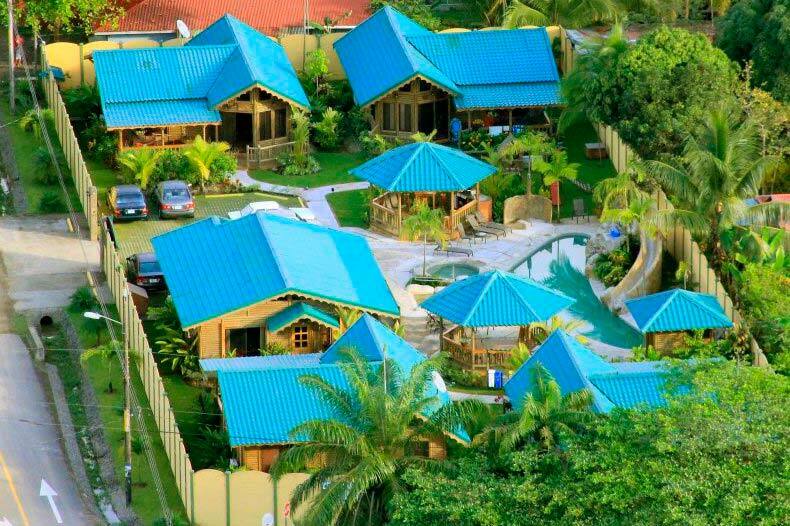 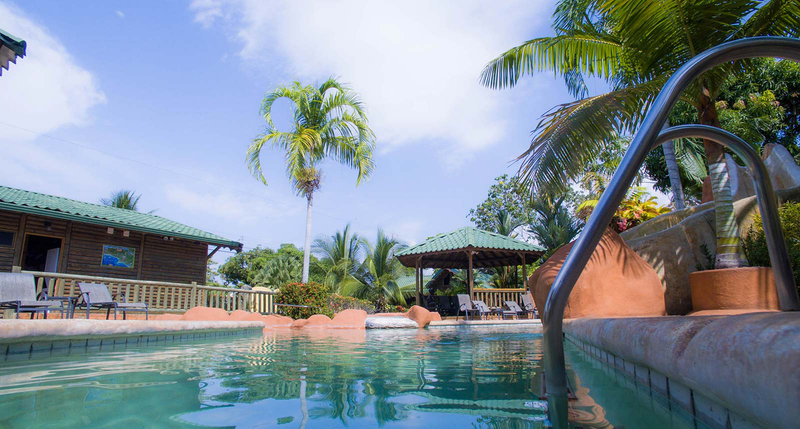 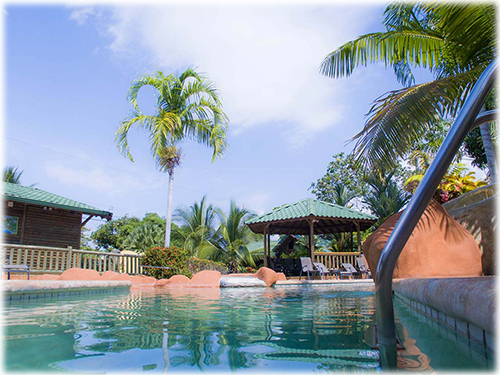 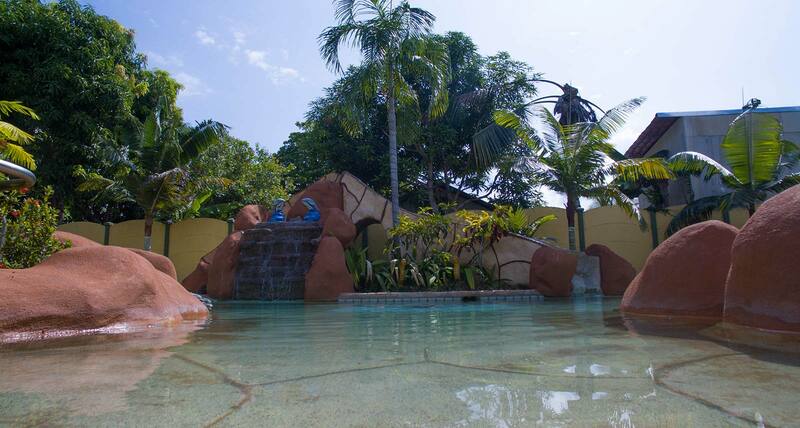 The grounds hold a 80 meter free form swimming pool with water slide and waterfall, 2 BBQ ranchos and a playground. 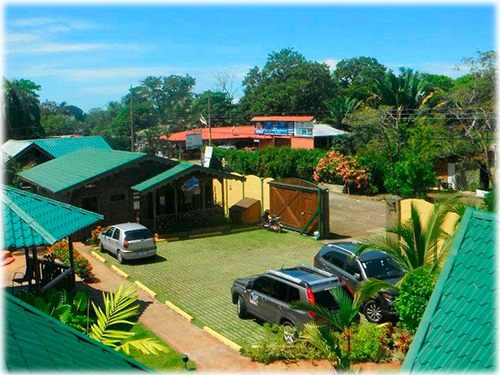 The main reception office holds the laundry facilities and is located at the entrance to the complex, which is walled and secure. 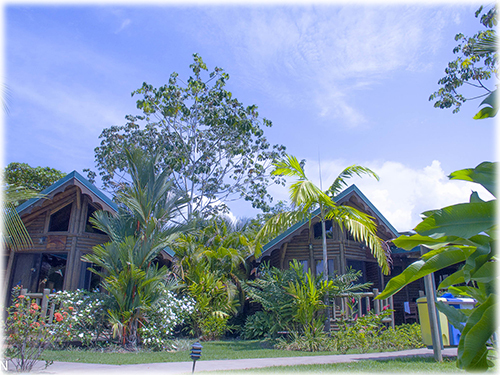 There is parking for up to 8 vehicles. 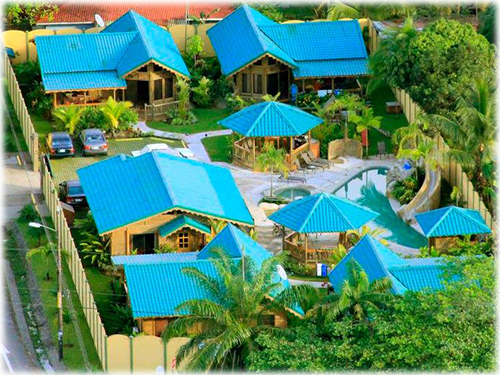 The property holds 2 water treatment facilities, as well as 2 water collection tanks for a back up water source. 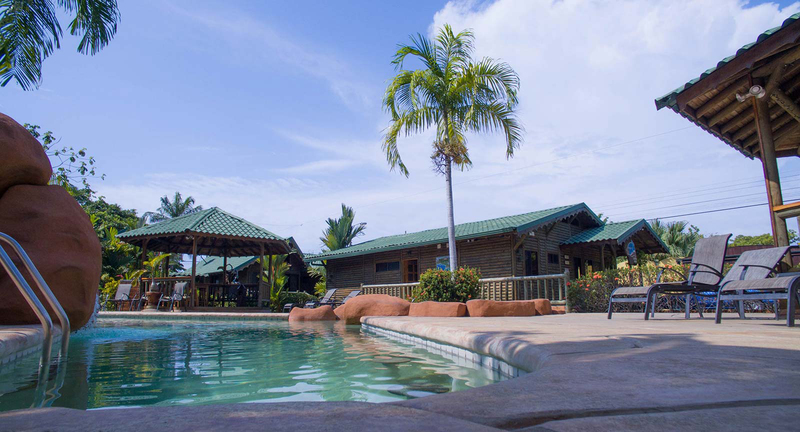 The property currently operates at a 70% occupancy, with a Gross ROI of almost 15%. 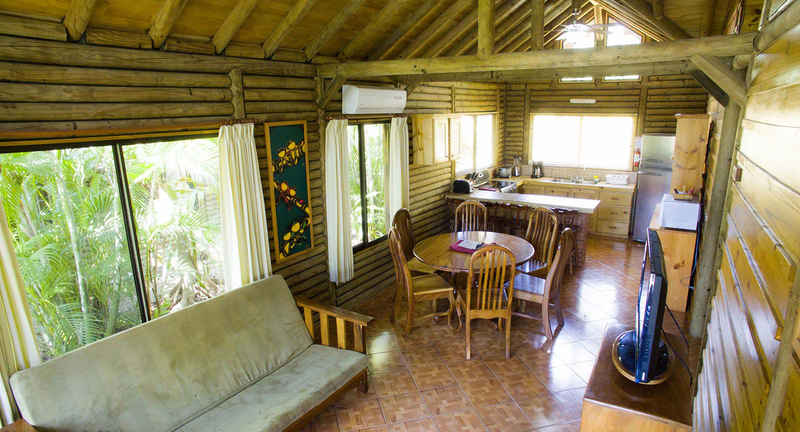 Without doubt the highlight of the property is that it is within walking distance to the unspoiled beach of the famous Whale's Tail sand bar in the Marino Ballena National park, a priceless commodity! 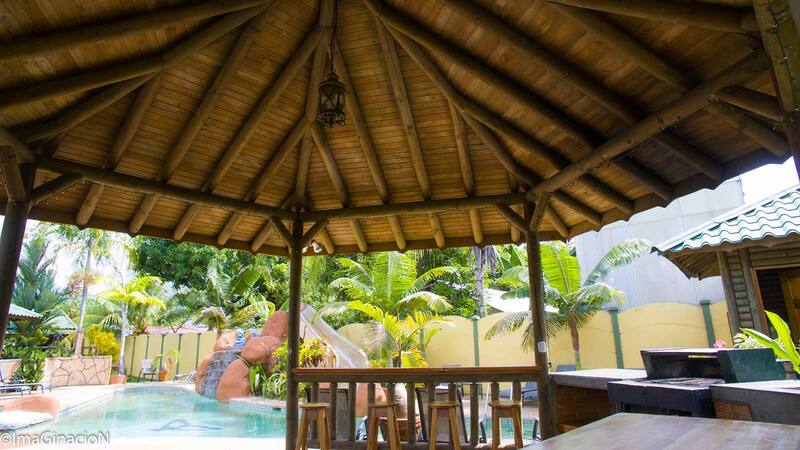 The property is only minutes to all amenities of Uvita, accessed on paved road, at the center of one of one of the most sought after areas in Costa Rica!